quenching. 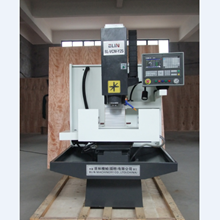 Ensure the machine long using’s precision retentively,guarantee the machine’s performance stability. with ball screw. 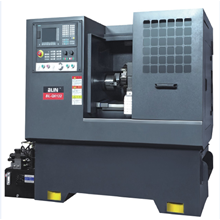 Deliver power to high precision ball screw directly,to ensure the machine’s positioning accuracy. 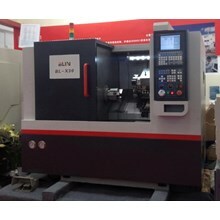 ●Adopt China top brand 4 station tool turret, with high precision,indexing smoothly,moving simply. bear the radial force and axial force. 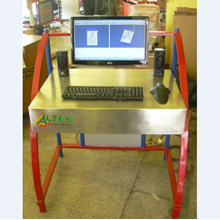 LCD showing,various cycle function, cutter compensation,program saving and editing,metric and Inch converting etc. ●Electric system adopting the dividing designed structure between transformer and control system,reduce the electric cabinet temperature.improve the electric parts lifespan and controller’s reliability. ●Using the advanced concentrated auto lubrication equipment,timing and quantify auto interval lubrication. Working is trustable and stable. 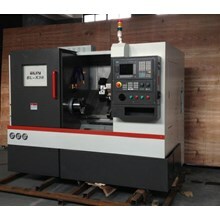 ●Mainly used for inner &outer pipe threading, and inch&metric threading. 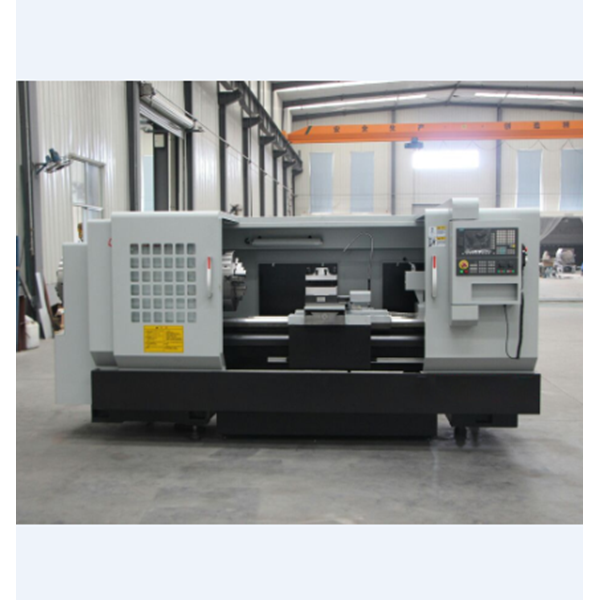 Also can be used as comon CNC Lathe.Widely used for processing of Oil-conveying pipe,Drilling pole, Drivepipe in the Petroleum, Chemical engineering, Metallurgy etc industry field.